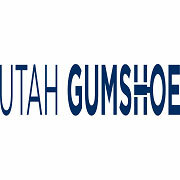 Finally, the Utah Gumshoe is currently looking for new sponsors for 2016. 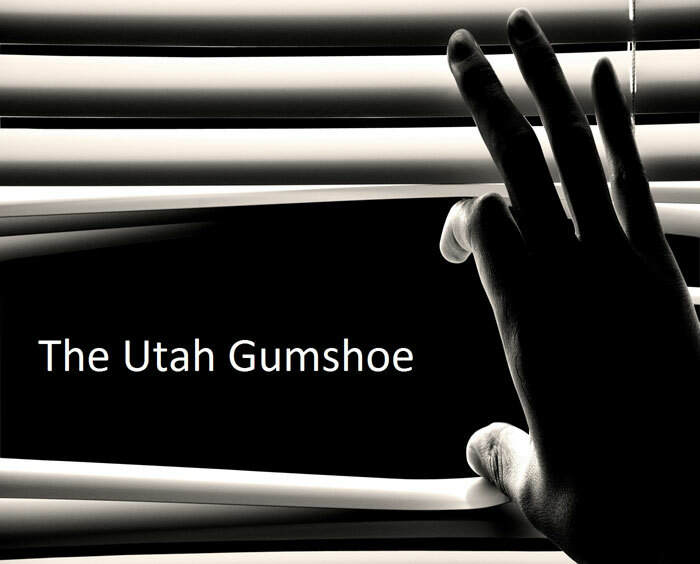 The Utah Gumshoe podcast has been produced for about two years. It’s one of the top investigative podcasts in the industry and is heard by thousands of listeners across the U.S., Europe, Asia and Africa. Act quickly. There are limited sponsor slots available. Each sponsorship includes a 30 second audio commercial in the podcast and a large banner ad on the blog version. Plus, a mention of your product or service by me during each podcast; all of this for the low, pre-paid price of $99.00 per year. Spots are limited. Contact me at [email protected] if you’re interested.